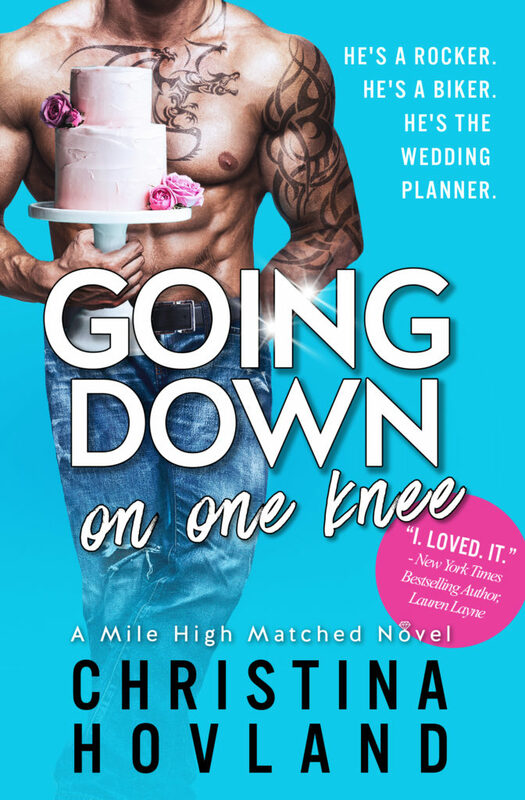 Today we have the gorgeous teaser reveal for GOING DOWN ON ONE KNEE by Christina Hovland! 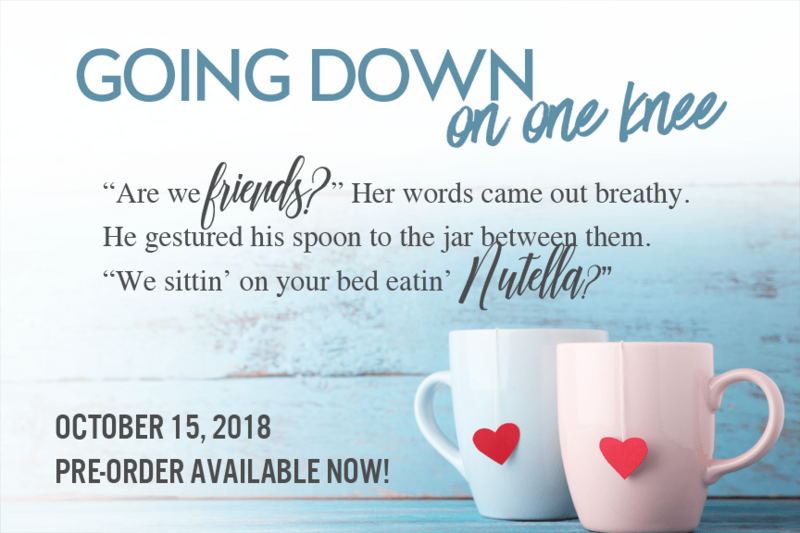 Check it out and pre-order your copy today! Three words. Three. Little. Words. Nothing important. Okay, so the three words were important. Massive, really. “Congratulations, you two,” Velma Johnson rehearsed aloud to the vase of a dozen yellow roses gripped in her arms. 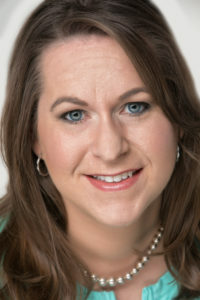 With a reaffirming gulp of Denver’s crisp spring air, she hustled through the open-air parking garage to the security door of her apartment building. Her sister, Claire, had big news. To be exact, Claire and her boyfriend, Dean, had big news. Velma had a feeling she knew exactly what their news would be—they were moving in together. The next step in their relationship. Tension in Velma’s neck strung tight at the thought. A successful career and a posh apartment she could eventually rent out as an investment were steps one and two of Velma’s elaborate five-year plan. She had ticked both those boxes. Dean, three kids, and moving to a two-story house just outside of Denver had been steps three through seven. Not anymore. Now, her sister was moving in with the man Velma had crushed on for years. The one Velma measured all others against. The one she sang Prince and Madonna songs with at the office. Yes, they were moving in together. That’s why Claire had called yesterday and asked to take her to dinner. Velma had insisted they meet at her place instead. Her invitation had nothing to do with the fact she liked having Dean visit her apartment—even if he was with her sister. She’d offered because it made sense they’d want a private location for their big reveal. 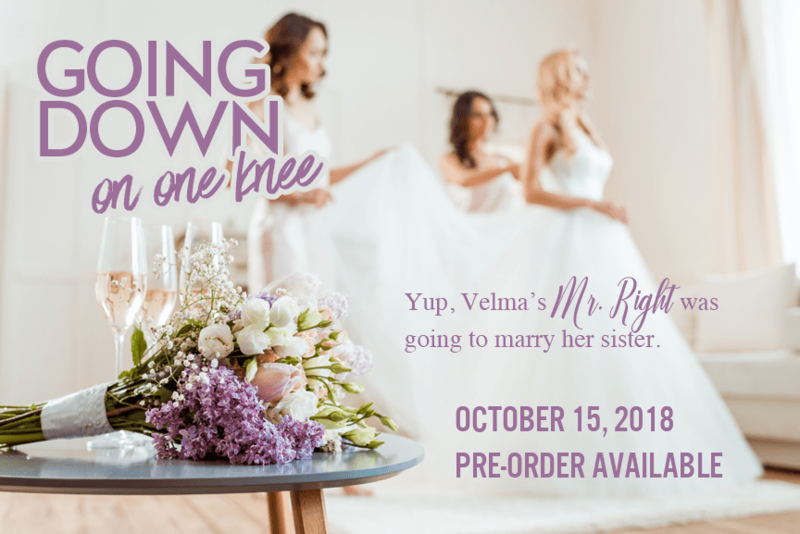 And when the announcement came that they’d be embracing that next relationship milestone…well, being on her home turf sounded pretty darn appealing. Just as she reached the security door, the sound of a motorcycle that clearly had no muffler cut through her thoughts. She turned. The bike pulled up next to her car—into the parking spot meant for her guests. A super-muscled, badass-mother-trucker of a biker swung his leg over the side of the motorcycle and stood. Her heart stopped with a thunk. Vin-Diesel-biker-dude pulled off his helmet and—sweet mother of Mary, had the temperature jumped by ten degrees? She got the picture: he rode a motorcycle, hit the gym twice a day. The type she avoided because she did not do badass. She preferred the suspenders-and-slacks kind of man. Except, at that moment, she debated how important that preference really was to her. He frowned at the number marking the spot. Normally she wouldn’t mind sharing the space, but with Claire, Dean, and his friend Brek coming to dinner, she needed both of her parking spaces. This man was obviously not Dean’s friend. Dean’s friends were all buttoned-up, suit-wearing, Wednesday-afternoon golfers. She was nearly certain. The black leather jacket and jeans ripped at this guy’s knees looked horribly out of place next to her Prius. His longish, rock-’n’-roll blond hair was nicer than hers (although his could use a trim). She didn’t even mind the dragon tattoo creeping around the side of his neck or the layer of mud coating his motorcycle boots. Everything about the man screamed masculine. Velma shifted the heavy vase in her grip. Fudge. Which of her neighbors was letting their guests use her spot this time? Oh God. She was rambling. And he was staring at her with a half grin that made her skin flush. Seriously, the way the man smiled should be outlawed. “Five-year plan?” he asked. As though that was the important part of what she’d just spit out. This is how one makes an absolute idiot of oneself. “You know what? It’s fine. You can stay right there. Don’t worry about it.” She shifted the flowers again and turned on her heel. See? People said she was inflexible, but here she was, absolutely rolling with it. She smiled at her flexibility. She paused midstride and turned around. Oh dear. She could easily be swayed by the gravelly way he said her name. Well, the nickname her family called her—despite her repeated cease-and-desist requests. “Um, yes?” She gripped the glass vase harder with her clammy hands.